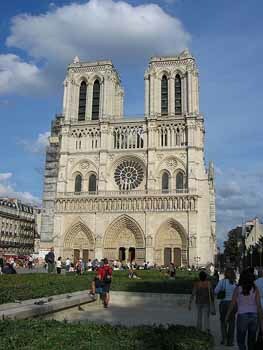 One of my favorite facts about Paris France is that it’s known as the most romantic city in the world. It’s fun to learn basic French love phrases and get in the Parisian mood of the romance. You’ll fit right in. Major Paris festivals: Christmas, and Bastille Day. You can join in Bastille day traditions and party with the Parisians for two days and nights! Divided into 20 areas known as arrondissements. 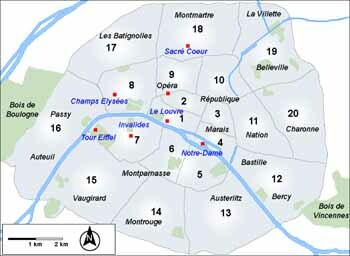 The 1st arrondissement is at the center of the city. Paris postal codes: 5 digit number starting with 75 and ending with the # of the arrondissement. For example 75001 would be the 1st arrondissement. To find a site, if you have the address just look at the end of postal code and it will tell you what area it’s in. 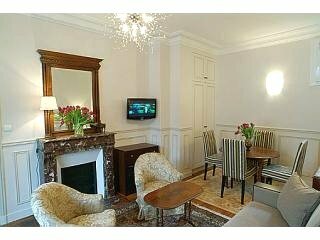 For example, the US Embassy Paris is located at 2 Avenue Gabriel, 75008 Paris, France. The 08 at the end of the postal code indicates that it’s in the 8th arrondissement. Settled by the Gauls in 250-200 BC, conquered by the Romans in 55 BC, then conquered by the Franks who named the city Paris and made it the center of their kingdom. Known as the City of Lights because it was the center of ideas and culture during the Renaissance and the Enlightenment. It was also one of the first cities to put street lamps on the streets. Check out this French history timeline. It can put it all in perspective. The culture of France is rich, fascinating and helpful to learn about to make your travels there all the more wonderful.